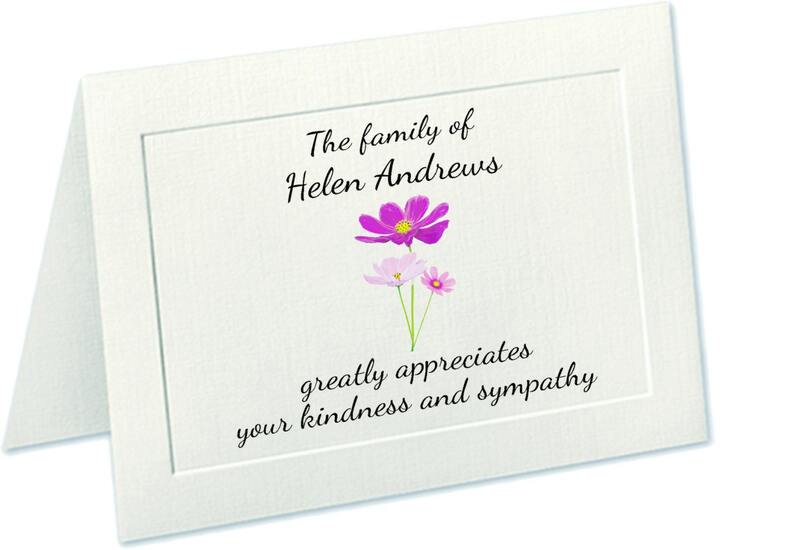 Create beautiful, personalized sympathy acknowledgement cards with help from The Enchanted Envelope today. These cards are from our Special Finish and Vintage Line; they are made with an embossed panel, a linen finish, and can be personalized with your own wording on the front (no extra charge) as well as the inside. 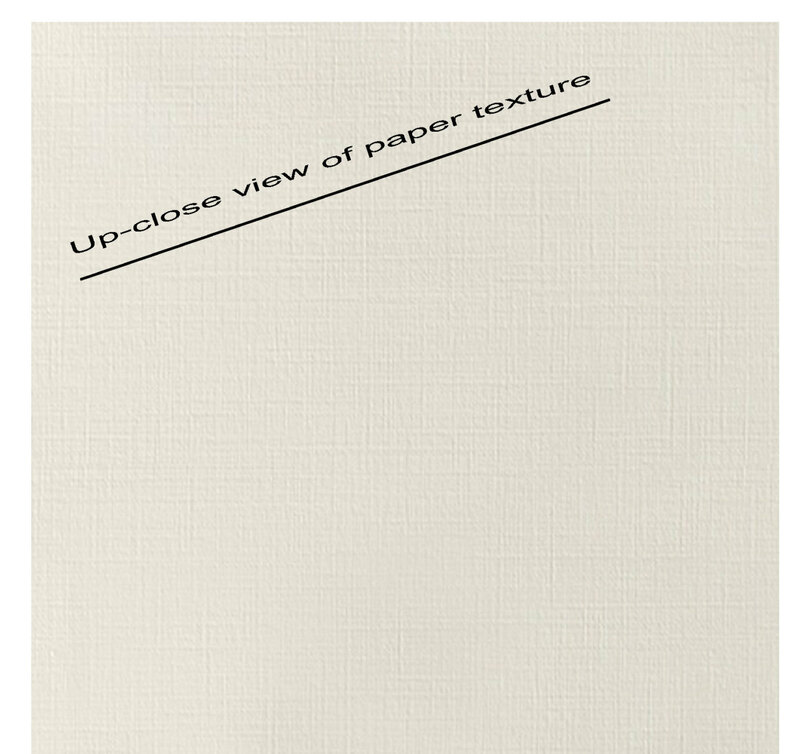 Choose between natural white and ivory and ensure every detail is covered from the font to the ink color. • Matching envelopes included. Print your name and return address for an additional cost. Beautiful job. Thank you for exceeding my expectations in the most beautiful way. 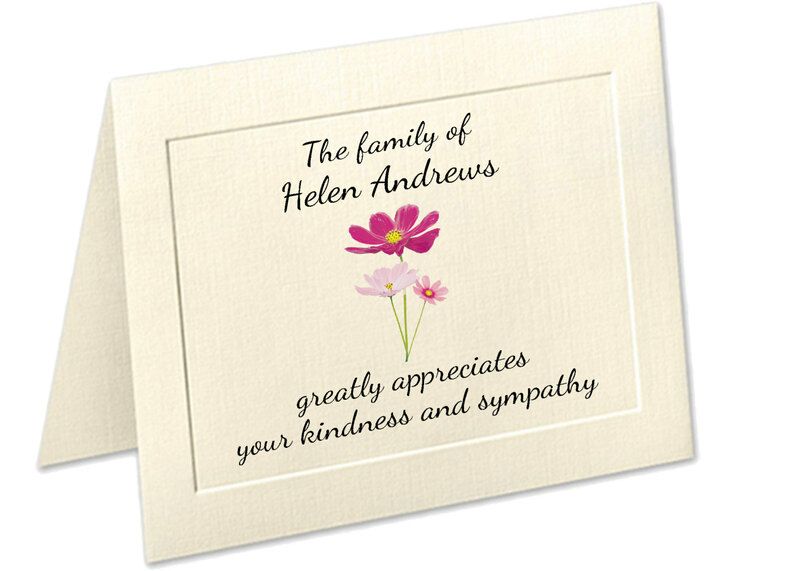 Very professional and kind people, just who you need to take care of you when you have lost someone you love.